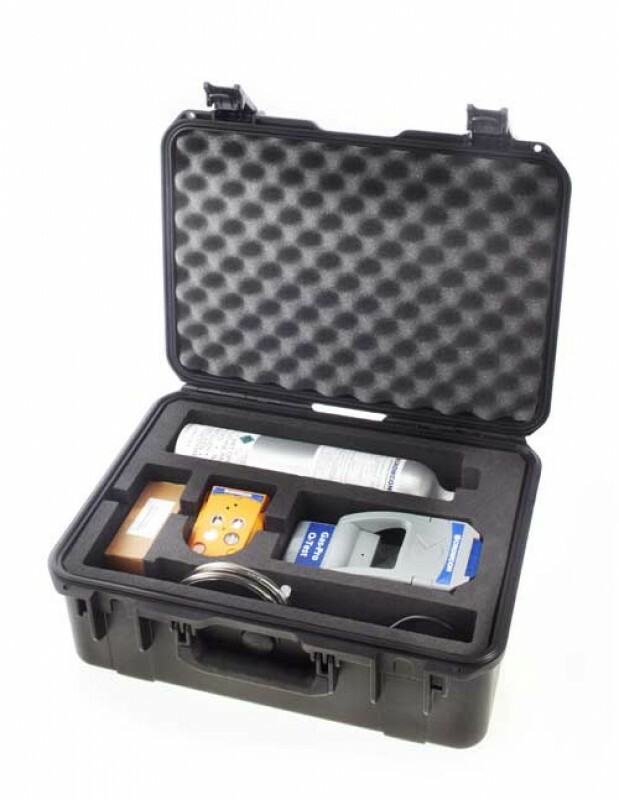 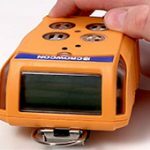 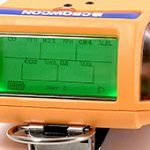 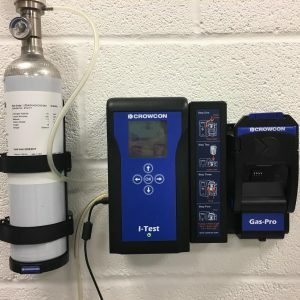 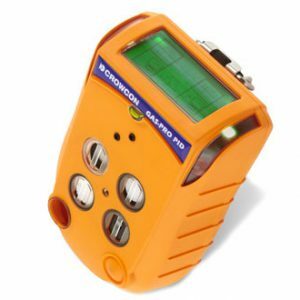 Gas-Pro is a confined space entry monitoring solution for workers and fleet managers, and is now supported by the I-Test bump test and calibration station. 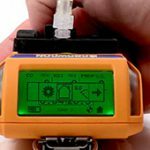 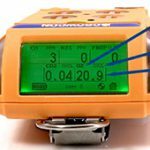 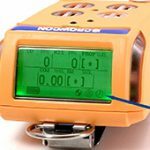 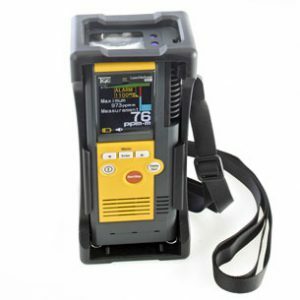 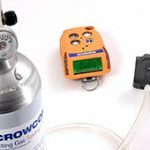 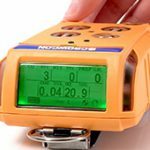 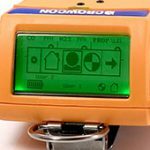 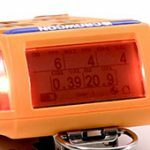 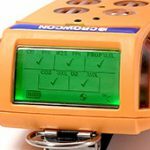 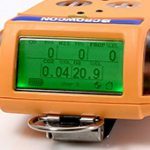 Offering detection of up to 5 gases in a compact and rugged solution, Gas-Pro has an easy-to-read top mount display combining ease of use and user focused features. 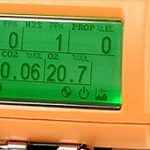 Oxygen (O2) 0-25% vol. 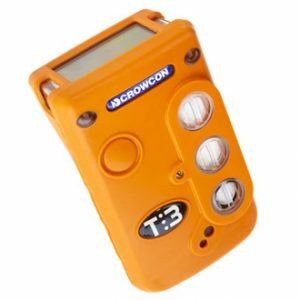 19.5% / 23.5% vol. 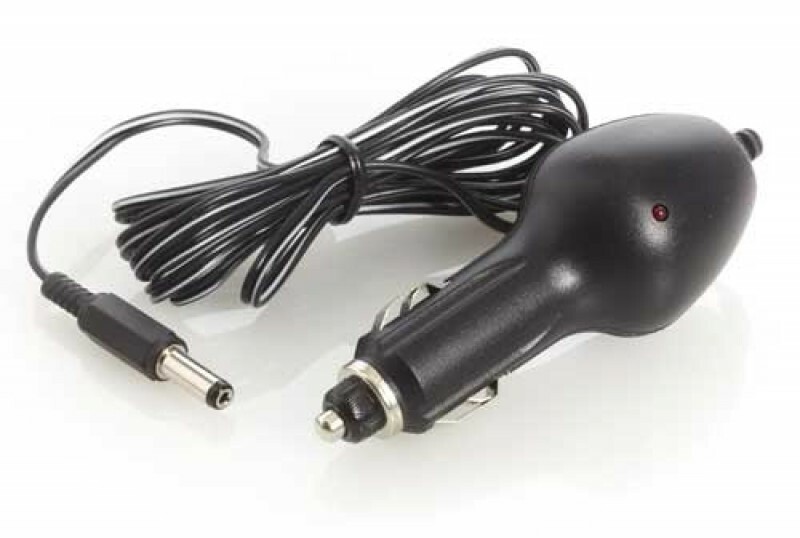 0.1% vol. 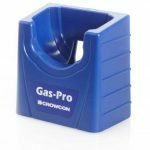 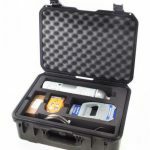 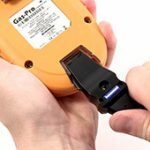 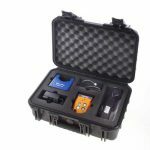 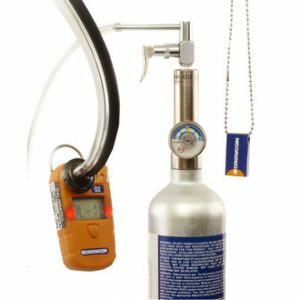 Below is a small selection of the accessories available for the Gas-Pro. 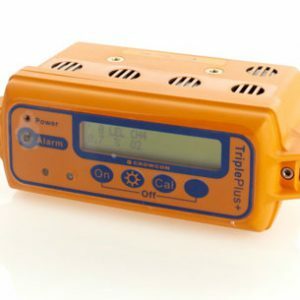 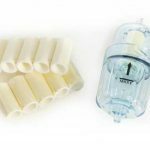 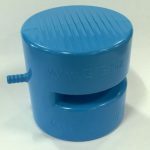 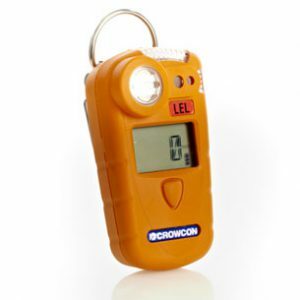 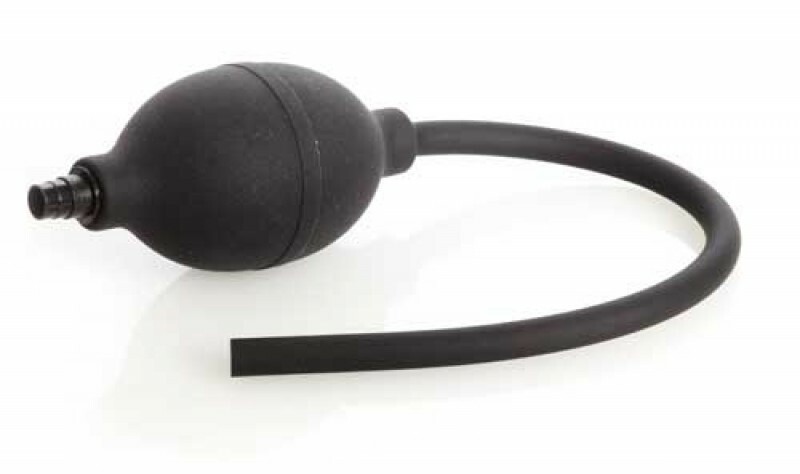 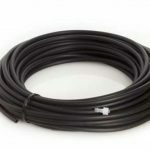 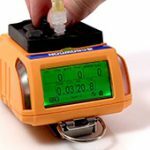 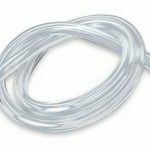 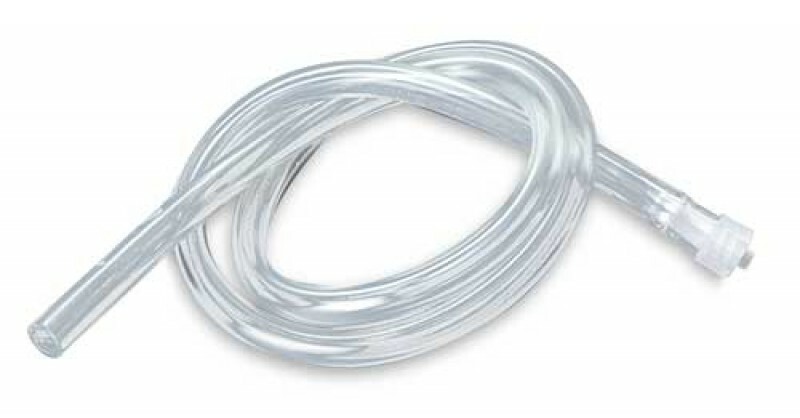 Connects to sampling tube to protect from water being drawn up when sampling in potentially problematic locations. 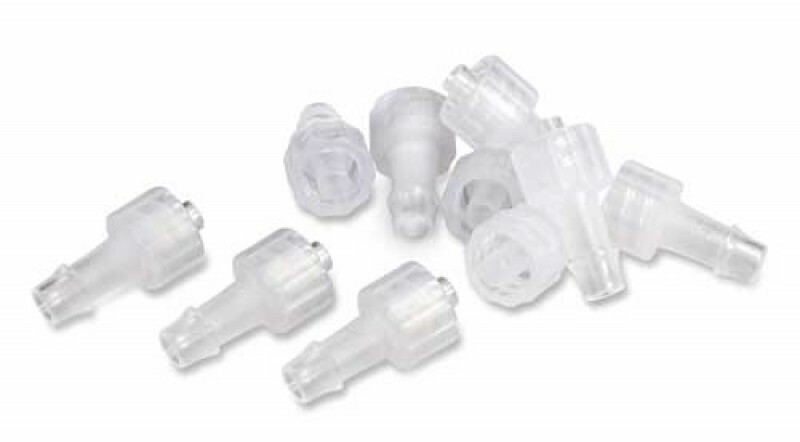 Replacement inserts to allow connection of sampling tube to Gas-Pro flow plate. 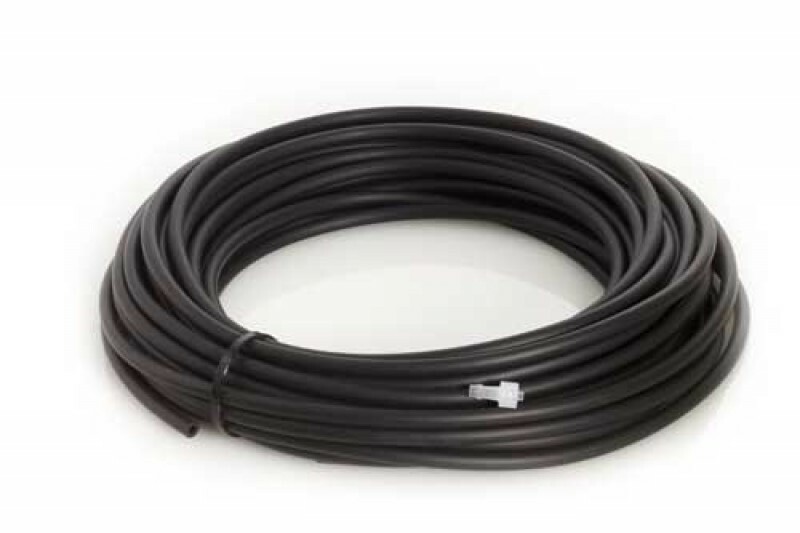 Box of 10. 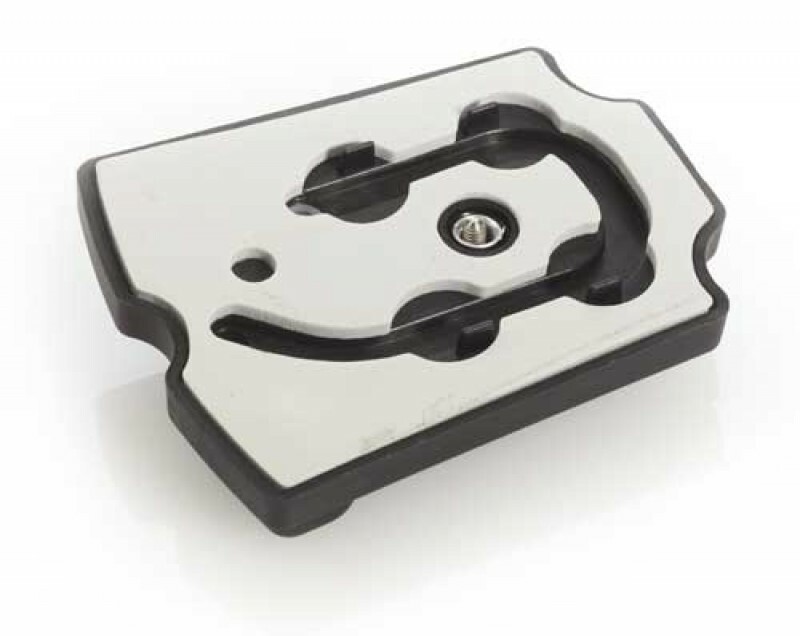 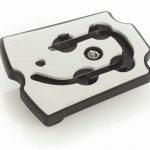 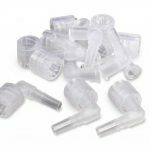 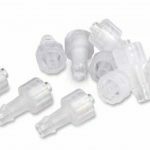 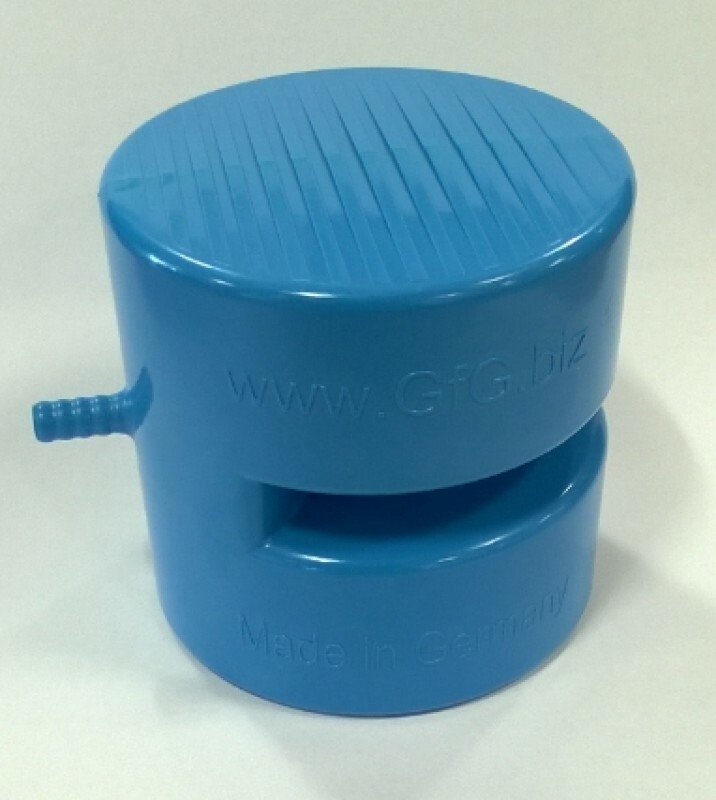 90 degree inserts to reduce protrusion when connecting sampling tube to Gas-Pro flow plate. 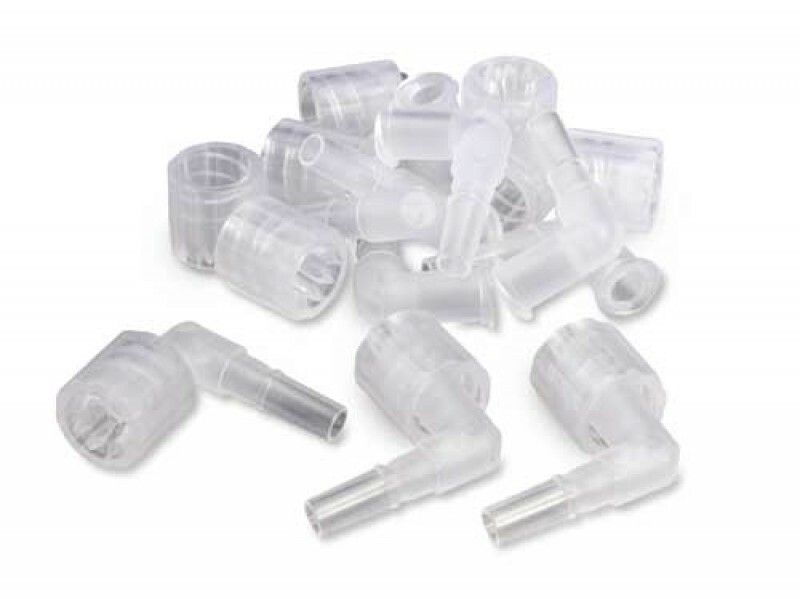 Box of 10. 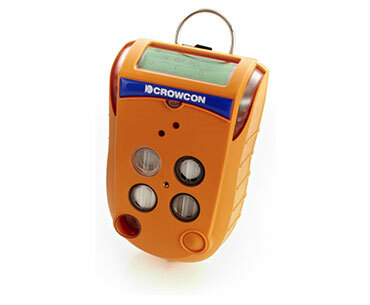 Protects detector sensors and pump from particles and moisture. 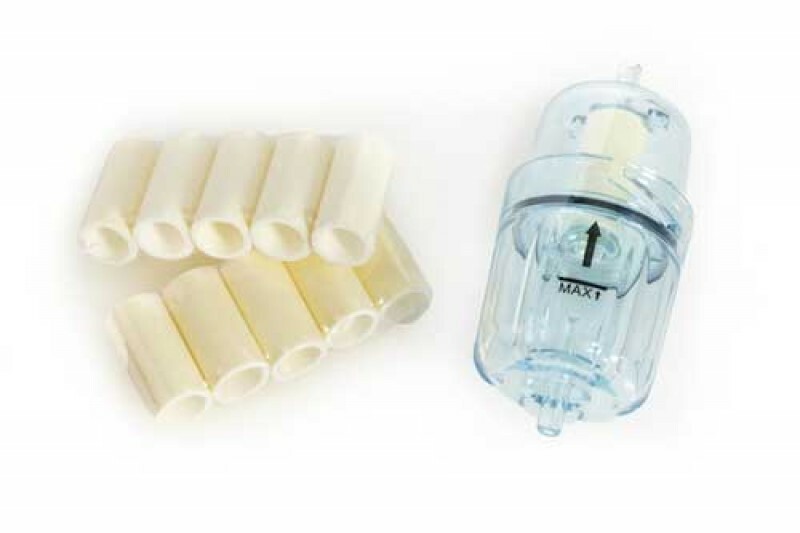 Includes place of 10 replacement filter elements. 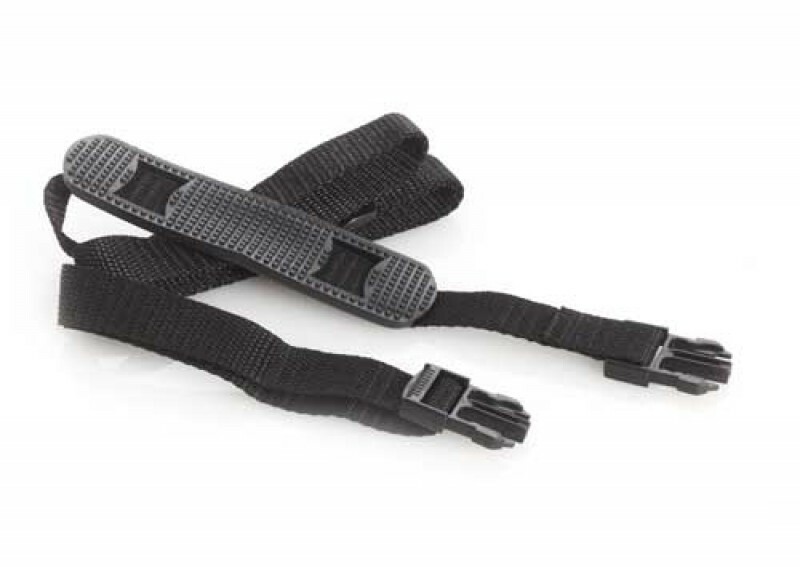 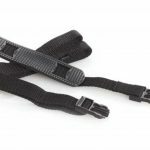 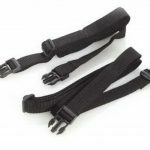 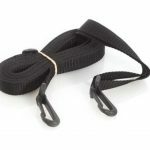 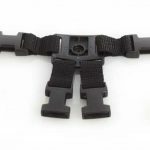 Set of 2 straps which in combination with the chest harness plate enable the detector to be worn on the chest. 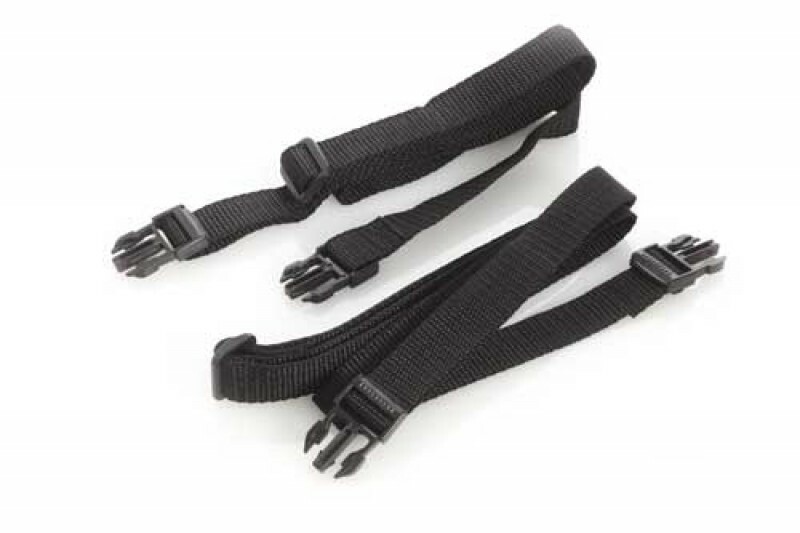 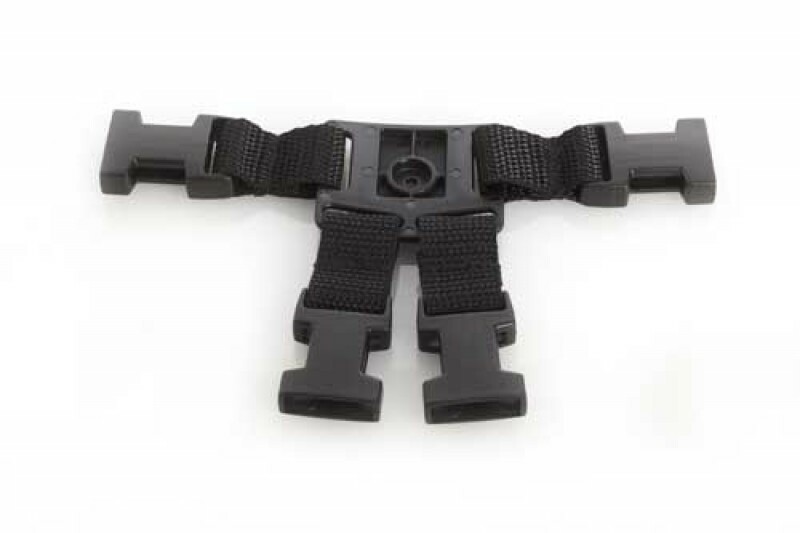 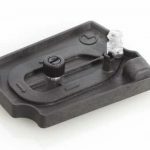 Single straps which in combination with the chest harness plate enable the detector to be worn over the shoulder. 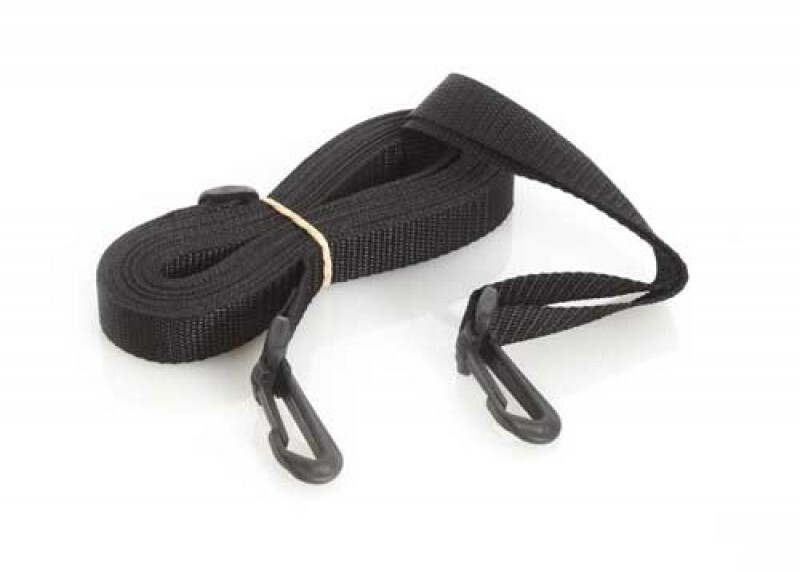 6m Drop line to enable pre-entry checks. 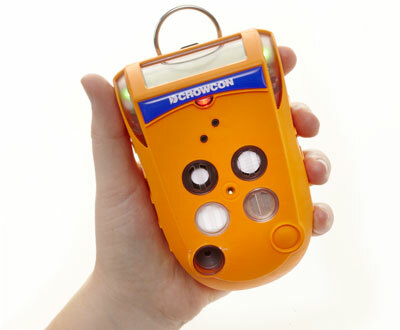 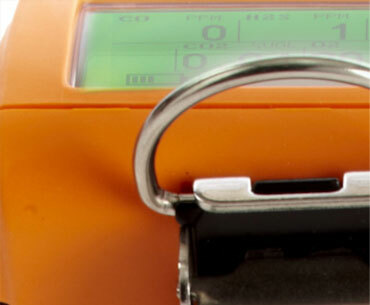 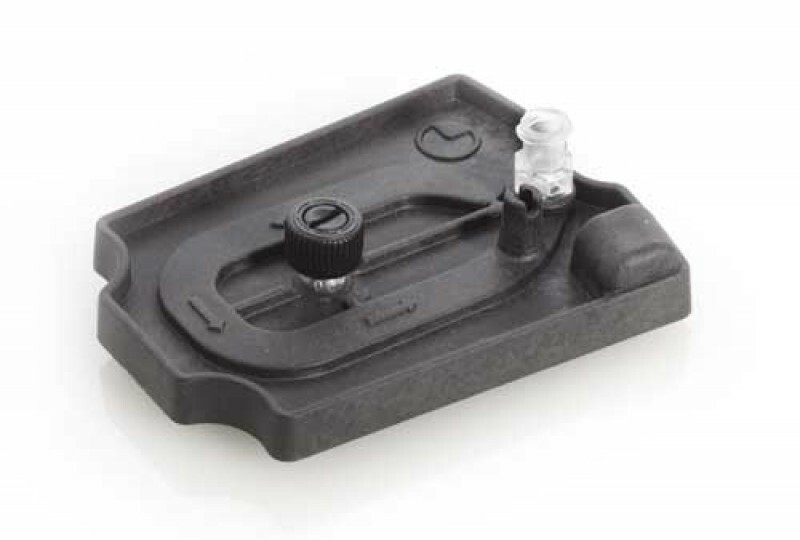 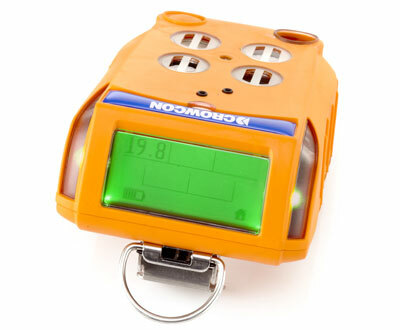 Includes clip to attache to D-loop on detector. Enables communication with PC (non charging). 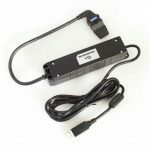 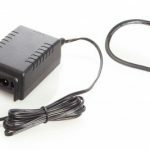 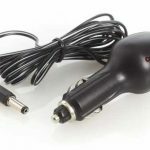 Provides power from 12/24V vehicle outlet sockets. 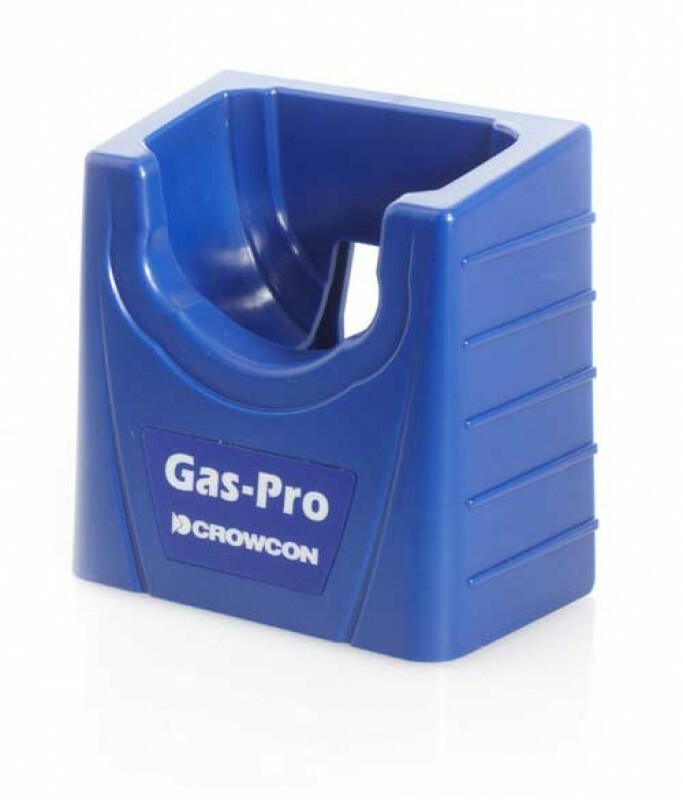 Use with CH0106.